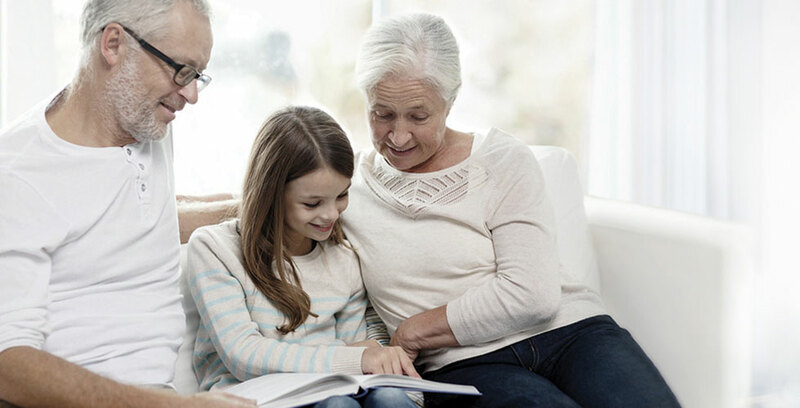 Many parents expect that their children, or even grandchildren, will be able to rely at least in part on the wealth that they pass down, but the reality is often far different. Statistics say that almost 70% of wealth is lost by the second generation, and nearly 90% by the third. This is wealth that you’ve built and protected over many years — why is it so hard to pass it on to the next generation? Failing to educate the next generation. It often happens that a family’s second generation will inherit wealth, without inheriting all the practices, habits and mentalities their parents had in relation to that wealth. It’s easy to forget all the steps you had to take and the lessons you learned on the path to building wealth, but parents can do a disservice to children if they do not set aside time to ensure they have the level of understanding needed to carry their legacy forward. The more educated they become on financial management in general, and on the specific principals and intentions of the parents, the more likely future generations will be to preserve family wealth. Wealth isn’t thought of as a family legacy. In my experience, families who treat their wealth as unique legacies are most successful in preserving it. This means communication is open between generations, children are involved in certain financial discussions, and the intentions and legacy goals of the parents are made clear. This not only helps adult children carry on the family legacy on a deeper level, but it also makes for smoother transition of all forms of inherited wealth — for example, heirlooms or properties that are not easily shared among beneficiaries. Tax is overlooked when planning the estate. Another source of loss for family wealth is taxation. Minimizing taxes requires careful planning, in relation to the transfer of your estate and the tax-efficient growth and preservation of family wealth. It’s always beneficial to bring your accountant into discussions, and to involve your lawyer as well, to ensure all legal documentation is up to date. It’s essential that the risk/reward balance in your investment portfolio reflects your goals for your legacy. The right investment approach will help you preserve your wealth over the long term by mitigating risk while keeping up with inflation and your lifestyle needs.